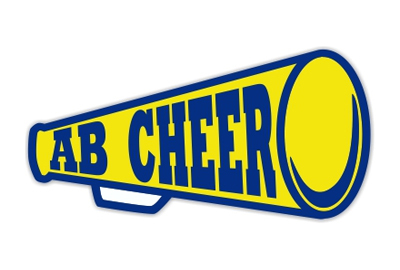 Cheerleading Car Magnets for Fundraising | ARC Marketing, Inc.
Don’t even try to tell me that Cheerleading is not a sport. 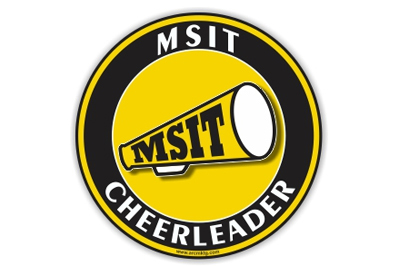 Not only is it an absolutely intense sport, the cheerleaders are better conditioned athletes than most of those in traditional sports. But what about the cost of cheerleading. Boom! 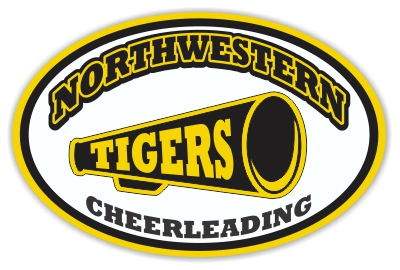 Try $3,000 to $5,000 per year per cheerleader! 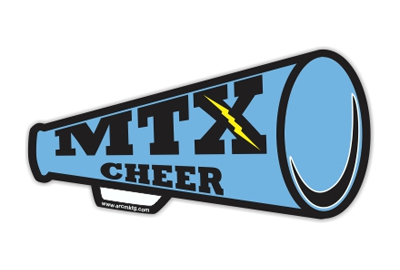 You’ve got Competition Fees, Practice Clothes, Uniforms, Coaches Fees, Cheer Camp, Make-up plus all of the Travel Expenses such as transportation and lodging (sometimes for the whole family). 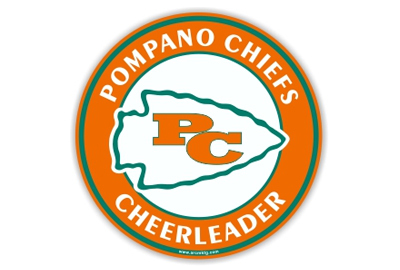 No wonder fundraising car magnets are so popular with cheerleading squads. 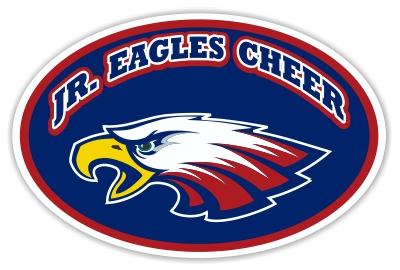 We can make a custom car magnet for your cheerleading team, and it will become the easiest and most profitable fundraiser that you do all year. 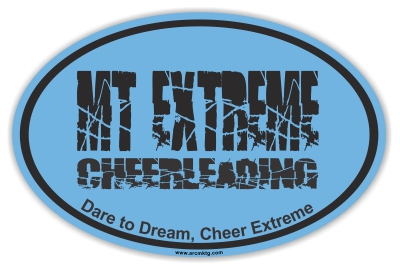 Are you ready to get started on your new custom car magnet? 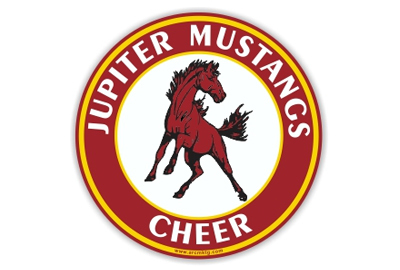 Browse through the magnets below to get a few design ideas, then click here to have one of our phenomenal artists begin designing your Free Virtual Magnet. 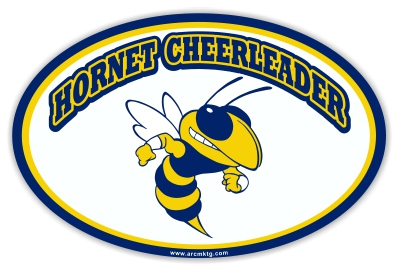 A custom car magnet for your cheerleading team will help pay the bills! 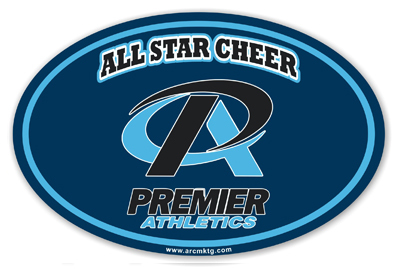 Put a big dent in the amount that you have to pay “out of pocket” with a custom car magnet designed just for your cheer squad. 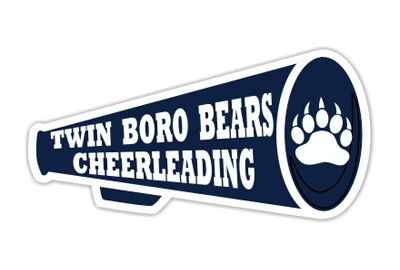 I mean a customized car magnet with your team’s name, your logo and town name! 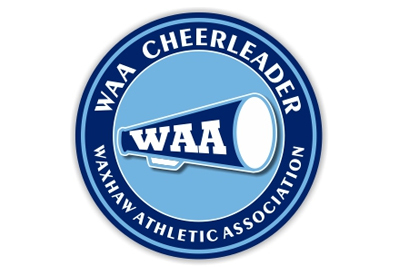 You can sell them to parents, coaches, local businesses, etc. 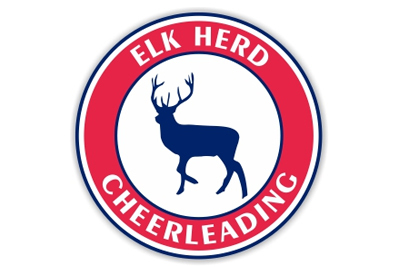 You can make hundreds, if not thousands of dollars for your cheer team.